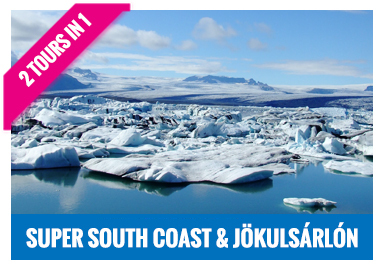 "We had a personalised tour run by Iceland Offroad. Amazing... tour guide picked us up from airport in a Jeep.. went to ancient parliament site, 3 x waterfalls, geiser, secret lagoon for a swim, black volcanic beach, hydroelectric power station, bridge over tectonic plates and back to airport to get flight home...He could not have been more helpful if he tried...amazing service .. a great trip!! 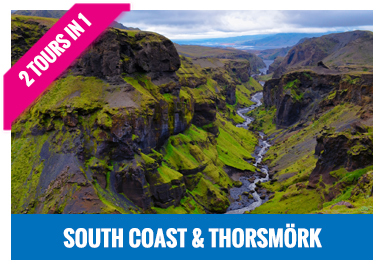 "Took the day tour to Thorsmork and the south coast. The scenery was incredible. Our guide was Stefan and he was fantastic. Friendly, knowledgeable about Iceland geology and history, and knew all the places to go and places to avoid. Took us to places that most other guides or tours probably don't even get to go to. Would definitely recommend this company." 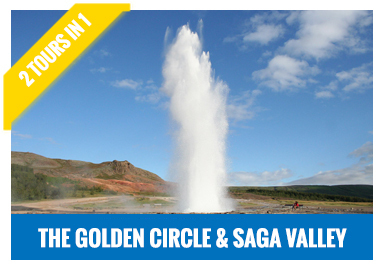 In perfect harmony with the nature and the people we plan to show you Iceland at its best. An experience you’ll never forget! Check out our frequently asked quesitons section, this will help you to be better informed of what’s in store for you and your group.